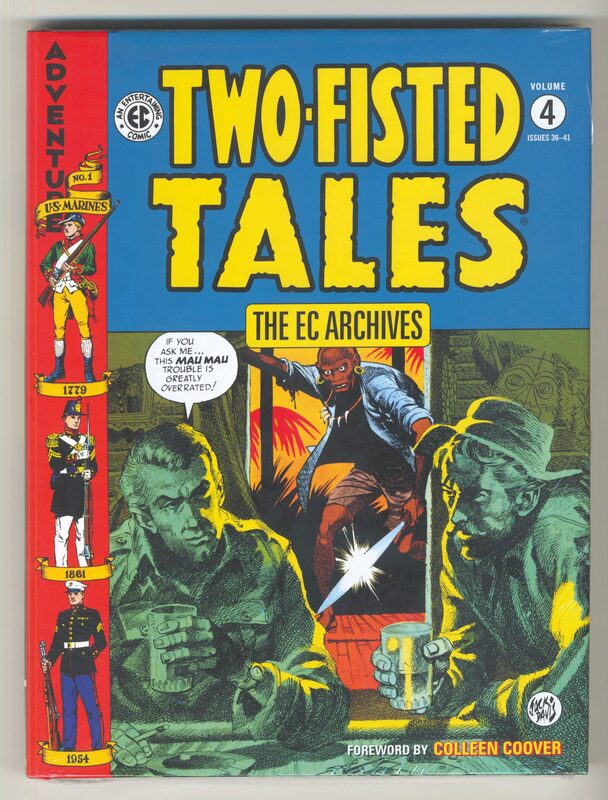 EC ARCHIVES: TWO-FISTED TALES, VOL. 4 [HC] - The Russ Cochran Company, LTD.
TWO-FISTED TALES issues #36 – 41 in fully remastered digital color! Before Two-Fisted Tales burst onto the scene in 1950, war comics were largely unsophisticated, focusing only on action and adventure–wartime propaganda, essentially. But under the editorial direction of Harvey Kurtzman–who also penned the majority of the stories therein–Two-Fisted Tales dared to examine all the horror and madness to be found on the battlefield.